Hes big, hes bad hes born again! Not just a new coat, but a brand new aluminium chassis makes him the best Walkabout Yeti! Working with the Scissor Sisters on their DVD, the Walkabout Yeti has even played the Albert Hall with the Scissor Sisters! 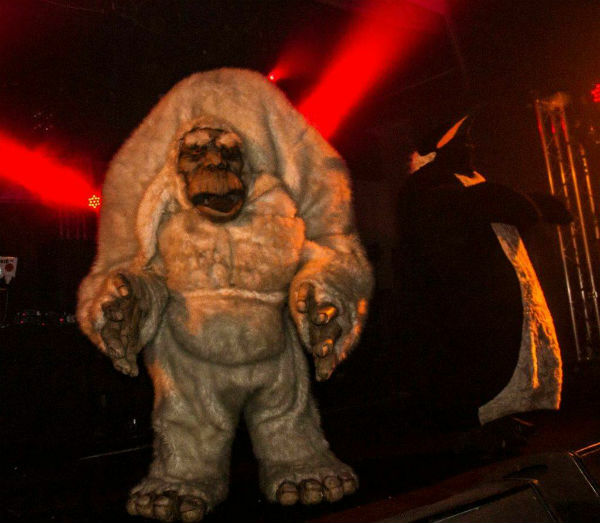 The Walkabout Yeti is not actually on stilts, but is 9ft tall and 6ft wide. 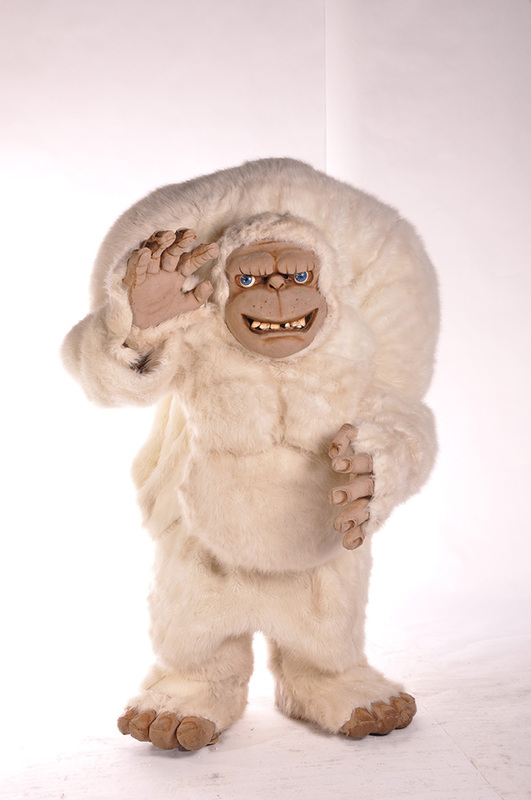 Jointed mechanical construction, incredible outfit, The Walkabout Yeti is a very popular character, especially with the ladies who just love to hug him. 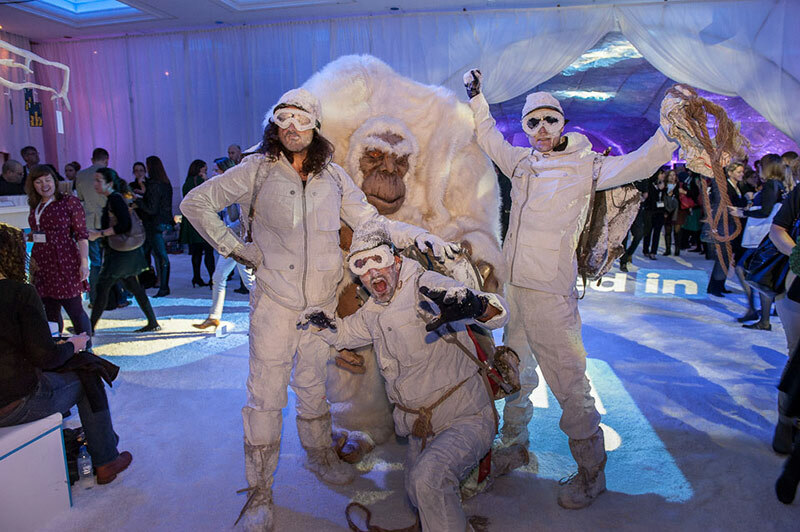 The Walkabout Yeti could be mistaken for a Bigfoot, otherwise known as the Abominable Snowman. 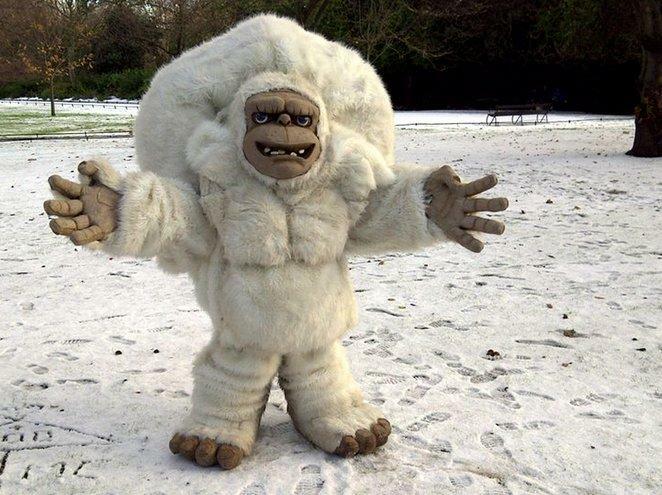 This Yeti makes a very amusing walkabout when combined with a minder who will run alongside the giant beast, warning the public of his presence! Perfect for winter wonderland themes in the winter and fantasy or mythically based events all year round. 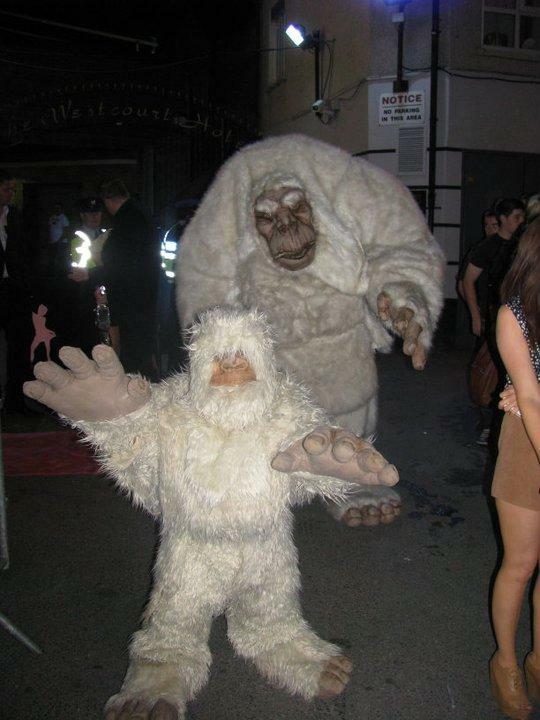 This Walkabout Yeti will grab the attention of all those around him.